It was more like silly putty instead (without as much bounce). It would be fun to do this again but not call them bouncy balls and store them in a plastic egg instead of a ziploc baggie. 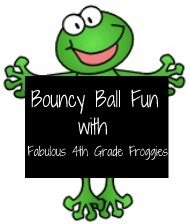 You can download FREE instructions here (Bouncy Ball Instructions) or click on the picture of the instructions. 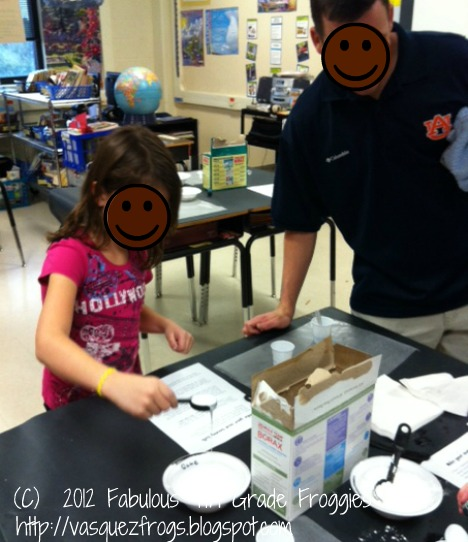 Here are some pics of kids making the "bouncy ball" creations. 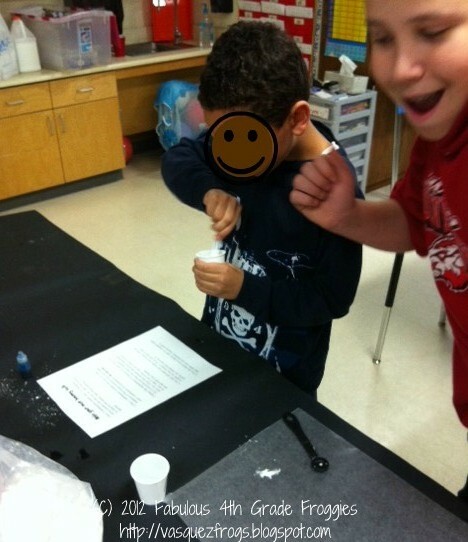 Do you have a recipe to make bouncy balls that works? What type other fun hands on activities have you found and to be tried and true that we could use next year? I love this idea of making silly putty! Unfortunately I do not have a recipe that works for a bouncy ball. Good luck finding one! 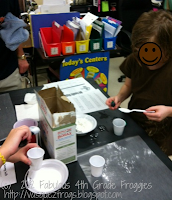 We do this to make oobleck for Dr. Seuss's birthday! It was too crazy this year though. I love making oobleck.......we didn't do it this year either since we were doing Camp Write Along during that time. Here via Think, Wonder, & Teach. New follower.